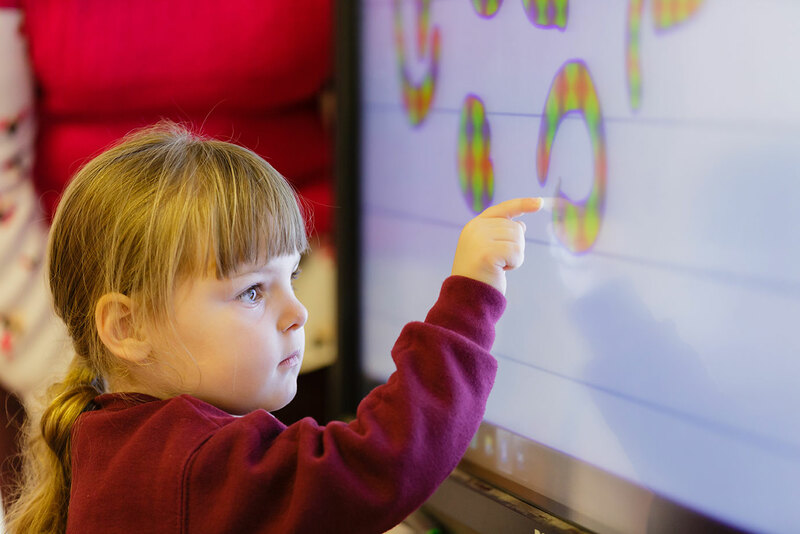 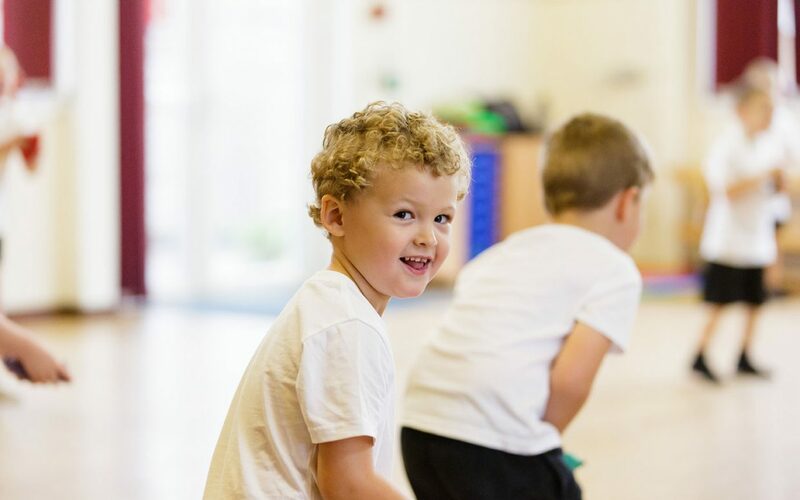 Here at Barwick & Stoford CP School we aim to spend our funding providing equipment and high quality coaching and competitive opportunities for our children. 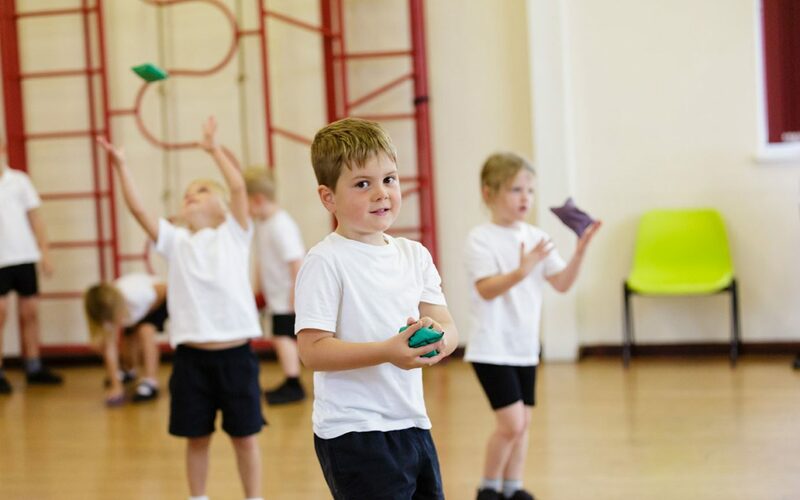 The money is invested in curricular and extra-curricular coaching, this also provides professional development opportunities for our staff to enhance their own coaching skills. 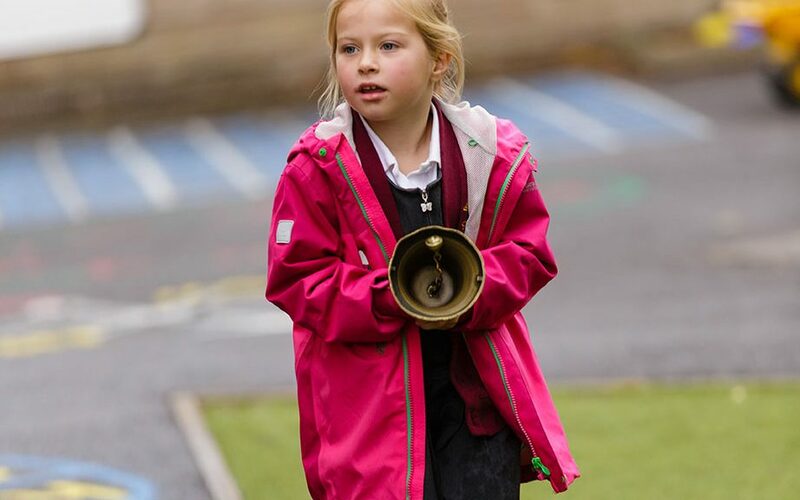 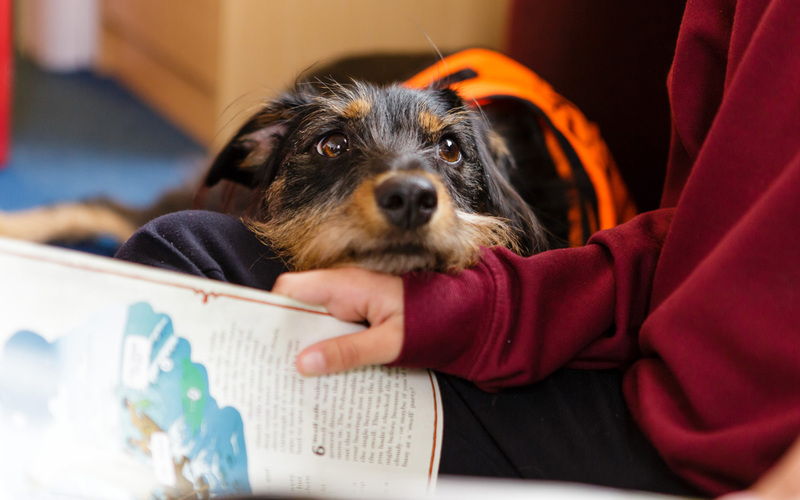 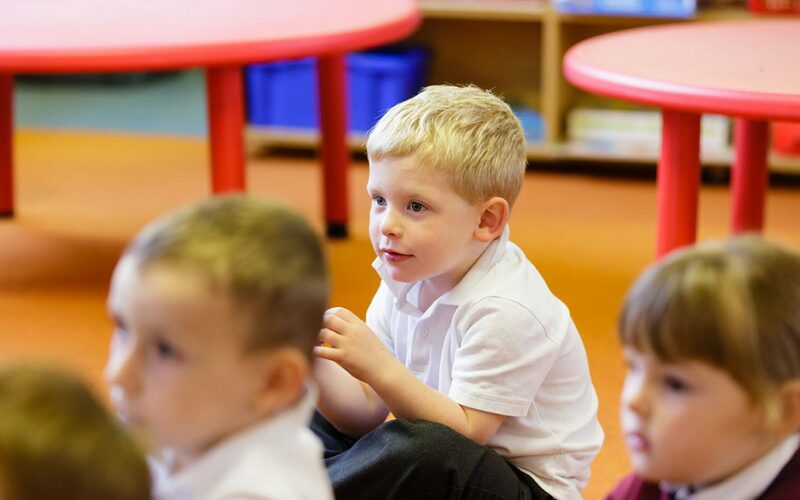 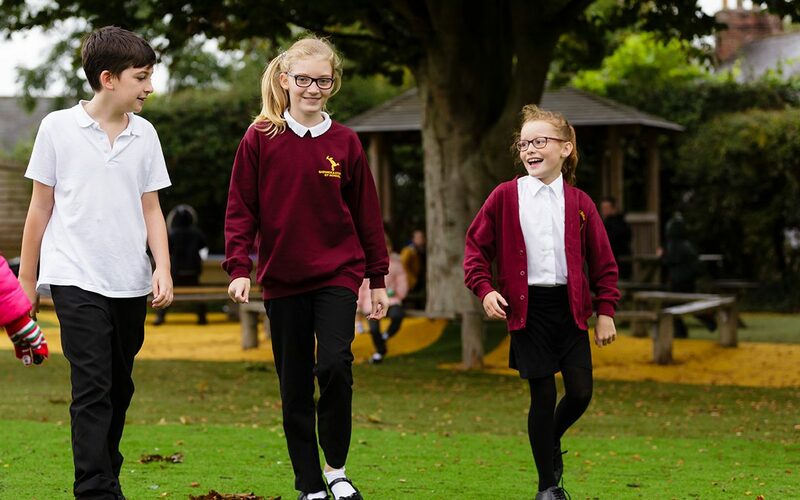 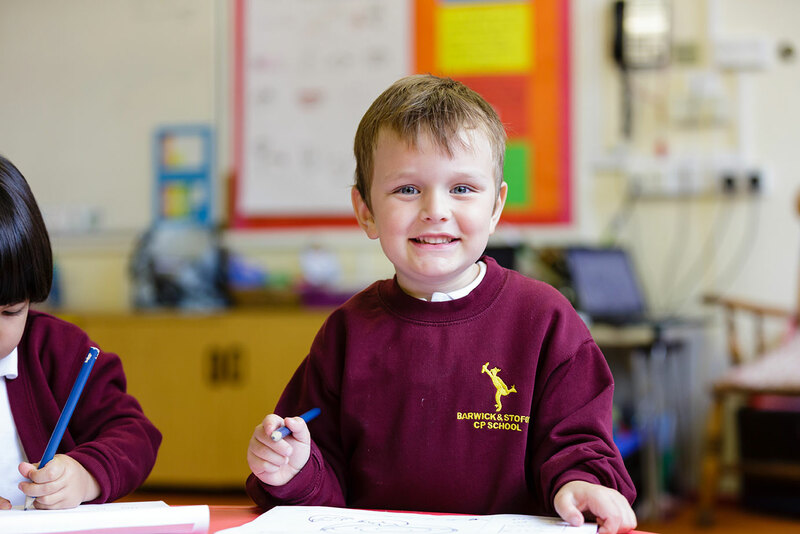 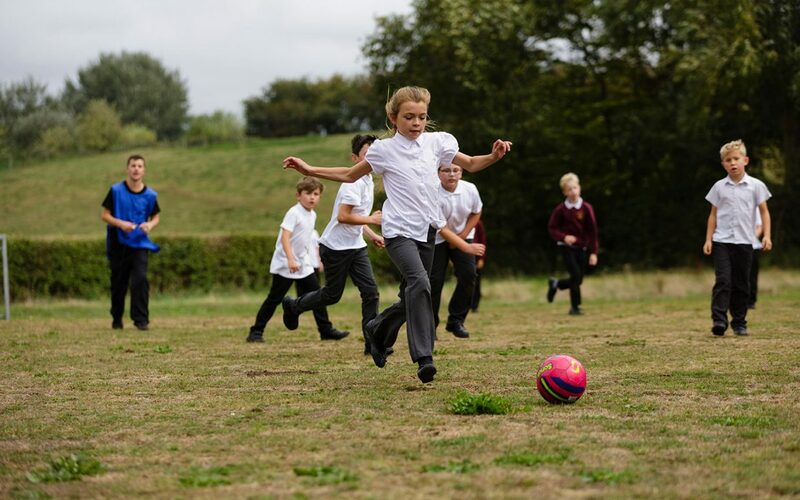 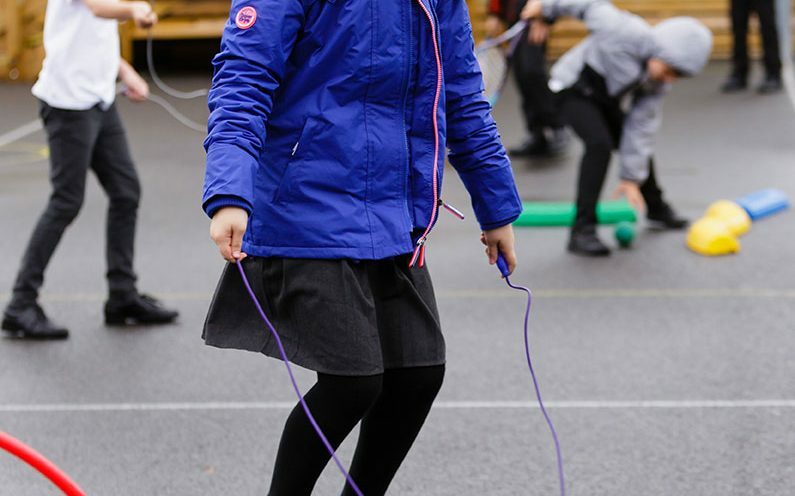 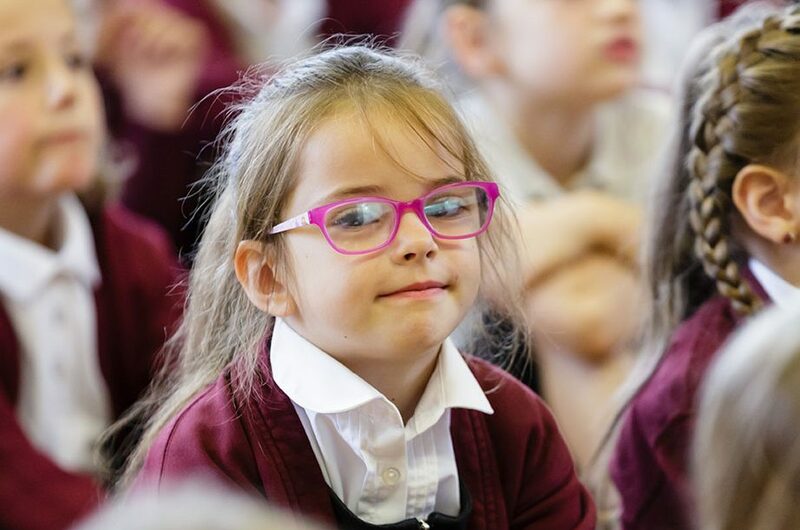 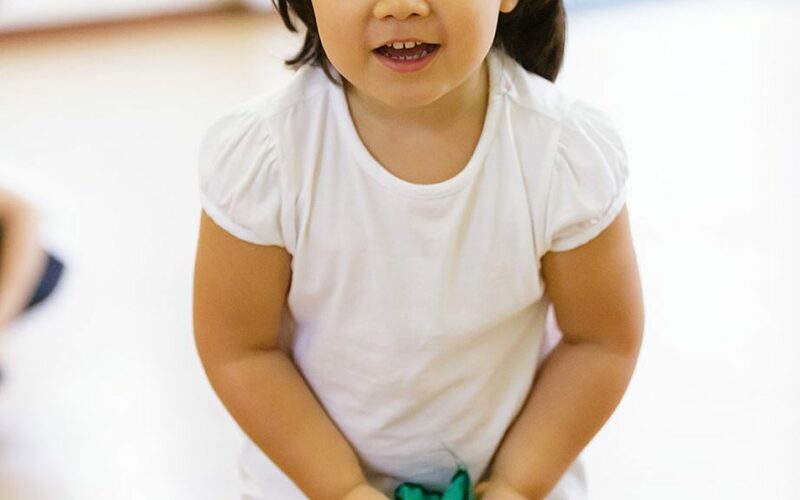 We plan our curriculum carefully so that children gradually learn a range of skills but we also encourage them to access a range of different sporting activities both within school and outside.